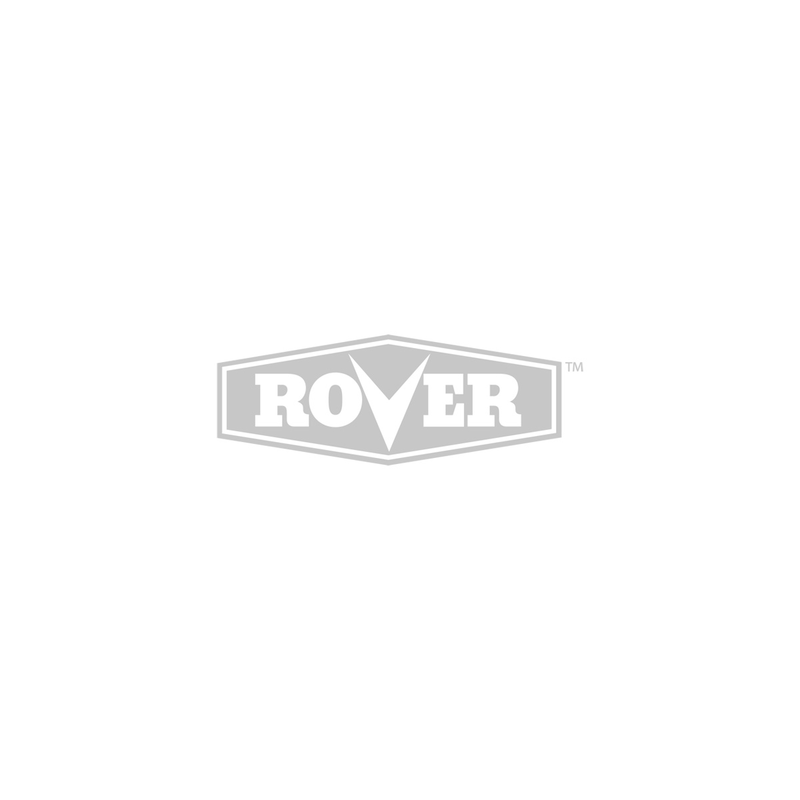 Replacement Bar to fir Rover RCS 35 Chainsaw. M1501453-1041MS. Replacement for Oregon 518302.